What’s the Difference Between Docking and Berthing? Some spacecraft dock with the International Space Station and others berth with the station. Docking: The spacecraft can maneuver and attach to the station by itself. The Russian Soyuz and Progress vehicles can do this. 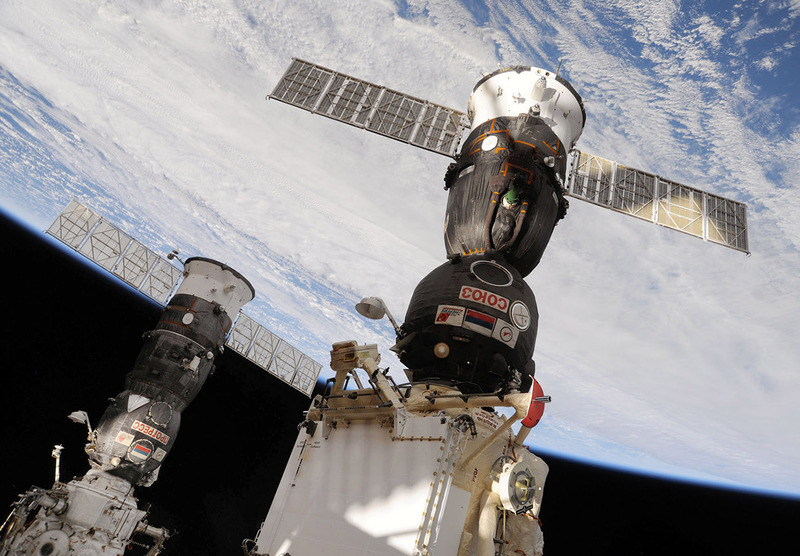 In this photo from 2010, the Progress 37 resupply vehicle (left) is docked to the Pirs module and the Soyuz TMA-19 spacecraft (right) is docked to the Rassvet module. Berthing: An astronaut uses the station’s robotic arm to capture the spacecraft. Then Mission Control takes control from the ground and directs the arm to maneuver the spacecraft to the attachment site. This is the process for automated vehicles including Dragon (SpaceX), Cygnus (Northrop Grumman), HTV (Japan Aerospace Agency), and ATV (European Space Agency). 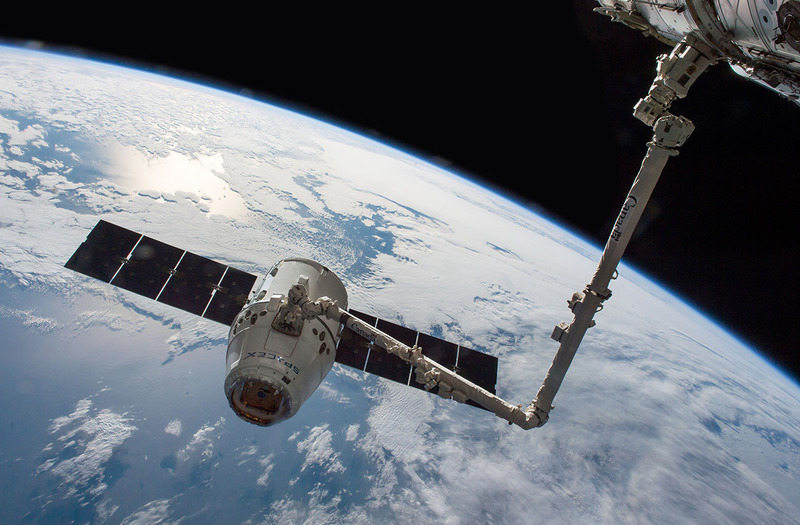 This photo from 2016 shows a SpaceX Dragon capsule with the Canadarm2 robotic arm attached.